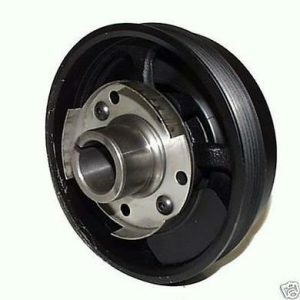 Subaru Corporation (formerly known as Fuji Heavy Industries) is a Japanese headquartered automobile manufacturer. 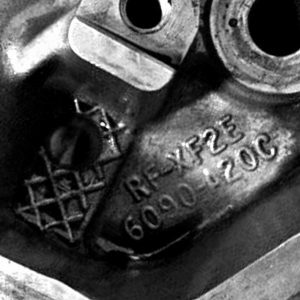 As Fuji Heavy Industries, the company’s focus was aircraft research and manufacturing. 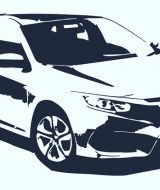 In 1953, Fuji Heavy Industries’ CEO, Kenji Kita, desired to get the company involved in car manufacturing and on July 15th the Subaru Corporation was born. 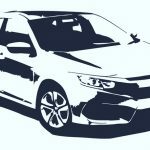 Subaru is the Japanese name for the Pleiades “Sever Sisters” star cluster (one star is said to be invisible), thus Subaru’s six star logo. 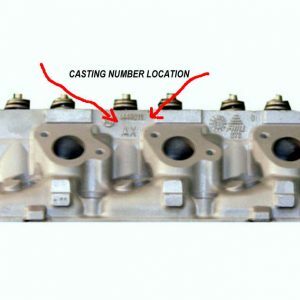 As the 22nd largest automaker in the world, Subaru is known for its Boxer engine design and all-wheel drive capability, making Subaru popular for off-road vehicles and sports cars. 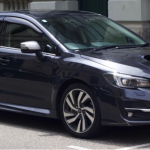 Popular Subaru vehicles include the Subaru Outback, Subaru Forester, Subaru Impreza, Subaru Crosstrek, and Subaru Legacy. 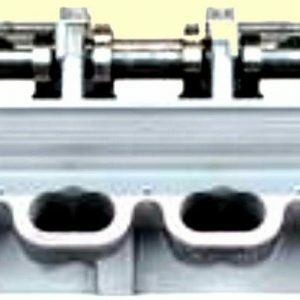 Subaru’s famous Boxer engine is an aluminum constructed horizontally-opposed flat engine with cylinder that lay on their sides. 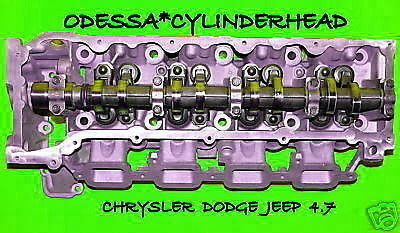 Half of the engines cylinder lie on the left side of the engine and half on the right separated by a crankshaft. 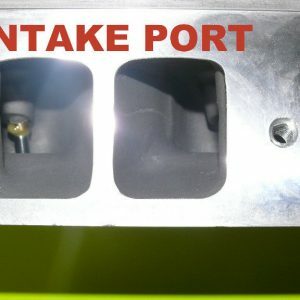 The engines pistons face away from each other in an 180˚ symmetrical layout and move horizontally. 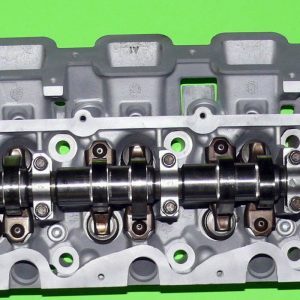 Subaru’s unique engine layout provides many benefits. 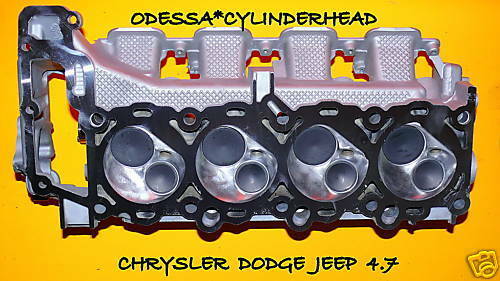 The engines symmetry provides good rotational balance and thus, a smoother, less vibrational feel. 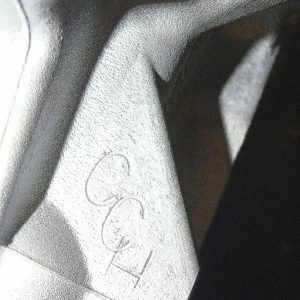 Its flatter and lighter design allows the engine to be mounted lower in the vehicle providing a lower center of gravity and safer, more stable handling – good for off-roading and racing. 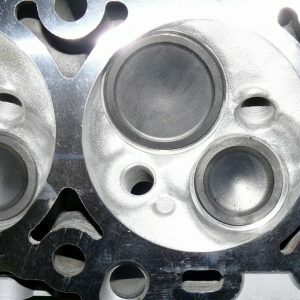 Due to the Subaru Boxer engine’s unique design, it requires equally as unique cylinder heads. 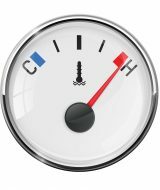 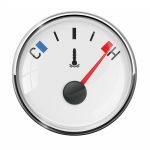 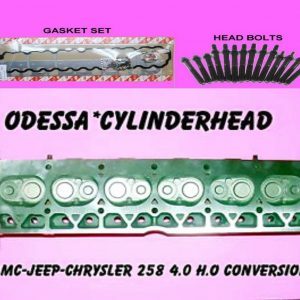 The cylinder head (along with the head gasket) is the portion of the engine that sits over the cylinders protecting the engine components and creating the correct vacuum for a gas-powered engine to work. 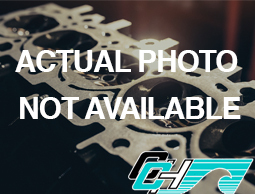 The cylinder head works with the camshaft, induction, and exhaust systems to process fuel, air, and exhaust giving your car its horsepower. 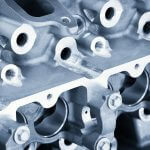 Leaks or cracks in your cylinder heads can cause excessive damage to your engine. 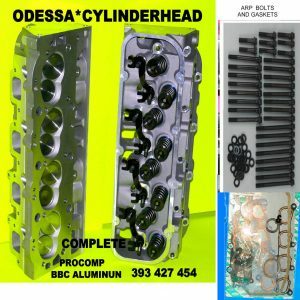 Vehicles require the correct shape, size, and quality of cylinder heads to work properly and help avoid costly engine repairs. 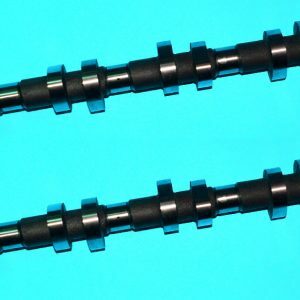 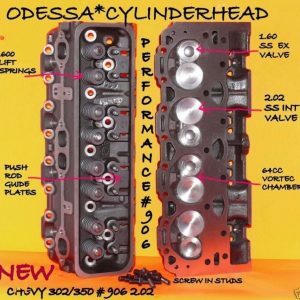 Click here to purchase Subaru cylinder heads! 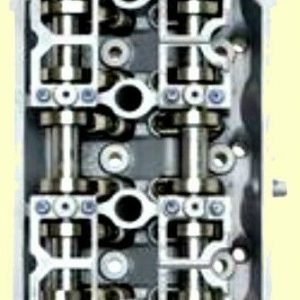 Clearwater Cylinder Head has over 25 years’ experience in providing quality cylinder heads to clients. 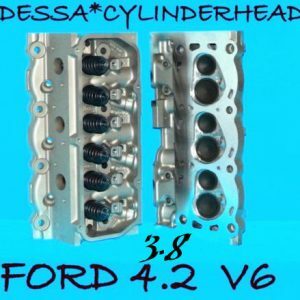 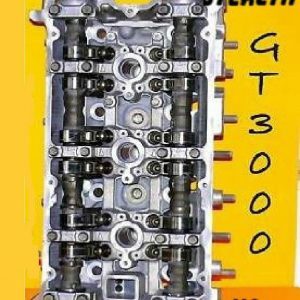 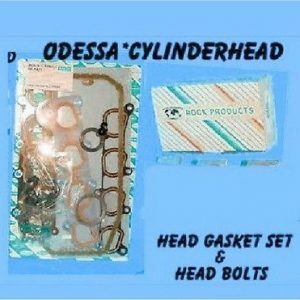 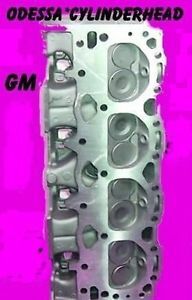 With an extensive online catalog you can search and view Clearwater Cylinder Head’s massive inventory, including cylinder heads for Subarus. 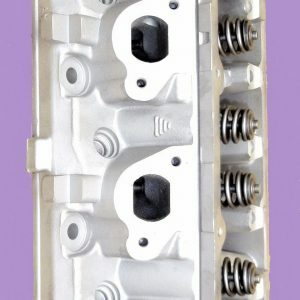 The staff at Clearwater Cylinder Head would be happy to help you choose the cylinder head that fits your needs, contact them for more information. 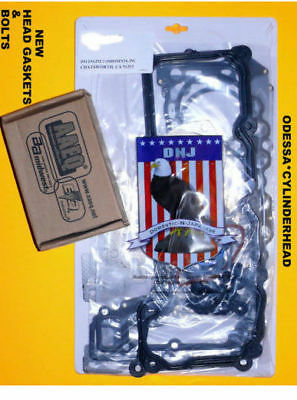 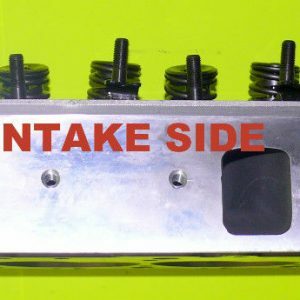 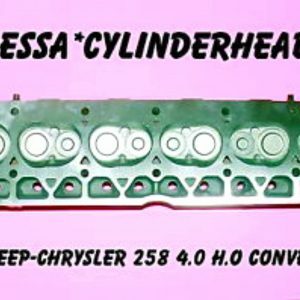 For more information on things to check before buying a cylinder head, visit the Clearwater Cylinder Head Blog.